A brand new or used motorcycle in your possession brings a lot of excitement into your life! Of course, with great excitement comes great responsibility. Insurancetrak Services in Rochester NY will work with you to ensure that you have the correct amount of insurance to protect your new investment at the best motorcycle insurance coverage in Rochester NY. 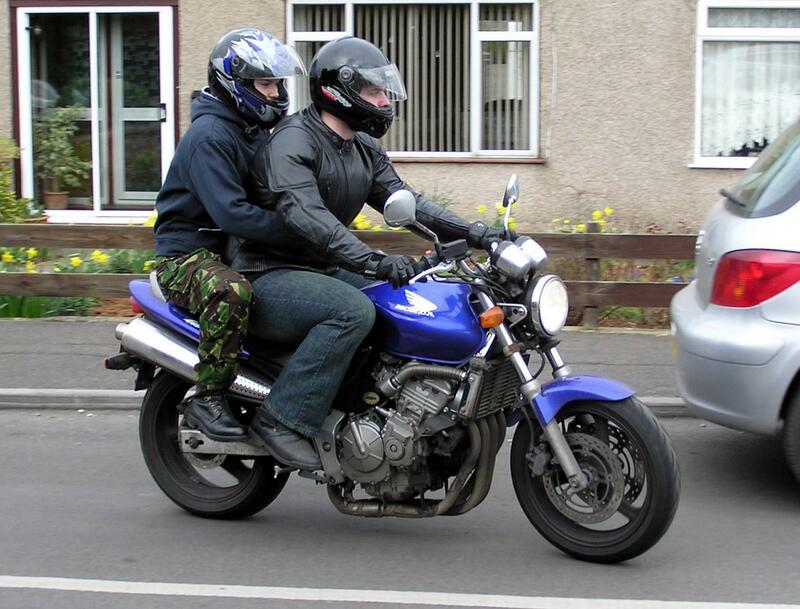 Motorcycle insurance in Rochester NY is offered through multiple insurance agents and companies. If you live in Rochester and are shopping for quotes on your motorcycle insurance then you've come to the right place. Instead of trying to get quotes from multiple companies who only have one motorcycle insurance rate, you can utilize the Rochester motorcycle insurance agency services of InsuranceTrak to shop multiple carriers and find the best overall quote. Use the contact form on our website or give us a call at 585-282-0934 and a licensed Rochester motorcycle insurance agent with InsuranceTrak can help you look at all the different options so you can find the lowest motorcycle insurance quote. 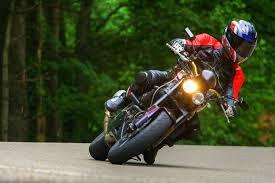 For more information on motorcycle insurance quotes in Rochester NY you can visit our youtube channel video. Insurancetrak Services in the greater Rochester area will shop and provide you with motorcycle insurance quotes from various companies based on your individual policy needs in the Rochester NY area. How do we accomplish this? We are licensed with many reputable insurance carriers and we work with you to obtain a variety of quotes which will give you the advantage of choosing a provider that could result in substantial savings with excellent coverage. The policy you choose will serve as a security blanket and should be designed to fully protect you. Insurancetrak Services in the greater Rochester NY area can save you money with its advanced state of the art software to search multiple carriers for the best coverage at the best price for you and your family. So enjoy riding your motorcycle bike in Rochester and at the same time protect yourself, your passengers and your investment at an affordable rate. We will work with you to make sure you choose the best deductible; one that would be affordable for you should an unfortunate accident occur and you need to repair or fix your motorcycle. At the same time your insurance should protect you and others for medical costs and possible legal expenses associated with an accident. InsuranceTrak will explain the Rochester NY motorcycle insurance aspects of medical and liability coverage options and outline the advantages and costs of the different levels that are available. Some insurance companies offer discounts for things like taking a special training class for safety or having multiple policies with one insurance company. Other factors involved in the pricing can include your age, your specific address, and your general driving record. If you live in a state that brings the cold and snow in the winter season, some of the coverage costs can be reduced during these “no drive” months. Of course, you would always want to carry comprehensive insurance during this time. Having the appropriate Rochester NY motorcycle insurance will ensure that you have the required liability coverage to get your bike on the road today! We will make sure you have the required minimum liability coverage set by your state (there are different minimum requirements set by each state). But we always say, the more coverage the better off you are. InsuranceTrak Services works with A rated, reputable insurance carriers and we shop for the best motorcycle insurance combination of price and coverage for Rochester motorcyclists. Our insurance carriers are familiar with the Rochester area and the motorcycle insurance needs of it's bikers. As a Rochester NY motorcycle insurance agency, we take special care to make sure that riders get the best coverage at the best price. If you're looking to save money on Rochester motorcycle insurance, then you've come to the right place. We use our years of insurance industry experience to recommend coverages that will best protect you. 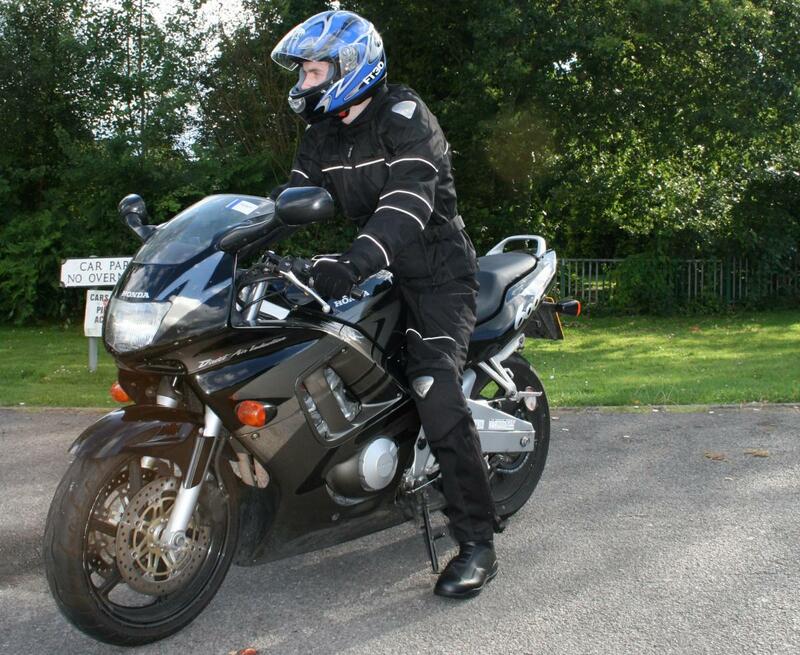 We are your Rochester New York motorcycle insurance agency at InsuranceTrak!